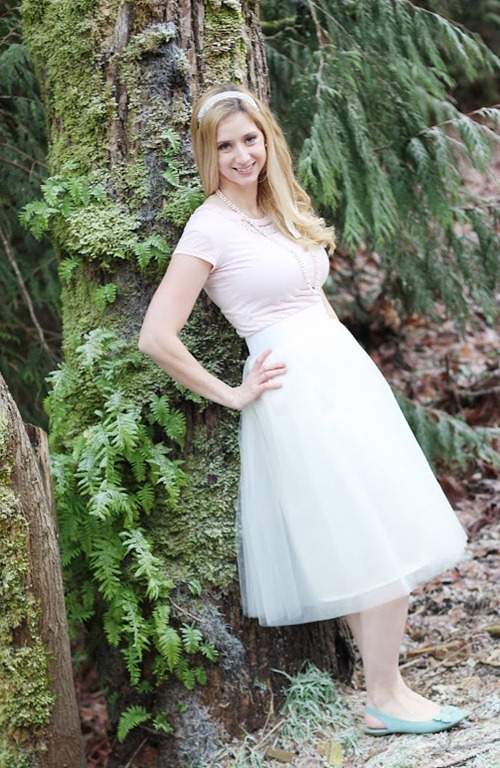 Abby over at Sew Much Ado shows us how to create this beautiful tulle skirt! Perfect design for many ages, too! Abby is such a fabulous seamstress. Check out her many other free patterns, HERE! Do you have an idea/tutorial that you’d like to share with us? We would love to promote your creativity! Contact us HERE. I love this skirt. I just went to her site and pinned it for later.